This international animated film festival returns for its annual celebrations and salutations. 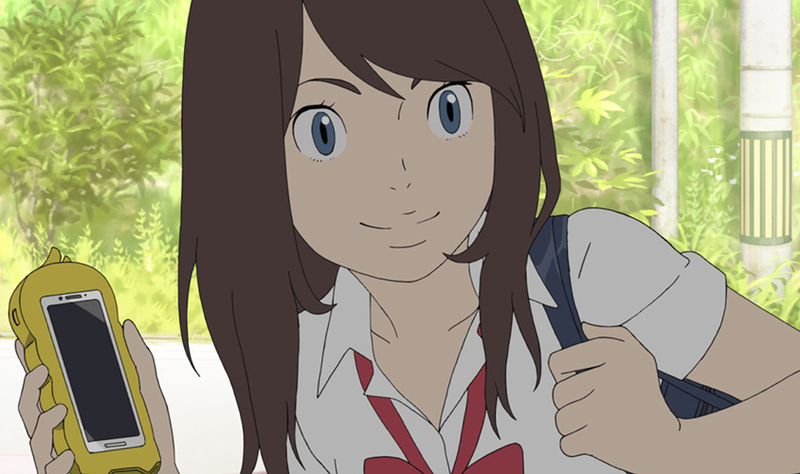 With Tokyo continuing to flourish at the forefront of the animation industry, the Tokyo Anime Award Festival aims to discover and develop new talent while promoting the industry and anime culture across the world. Over four days, a packed schedule of film screenings, talks, workshops and symposiums will be held. From professional creators to casual viewers, anyone is welcome to attend. Passes and individual tickets are available through PassMarket; check the website for full details.